Create Link Inspire – Time to Party! 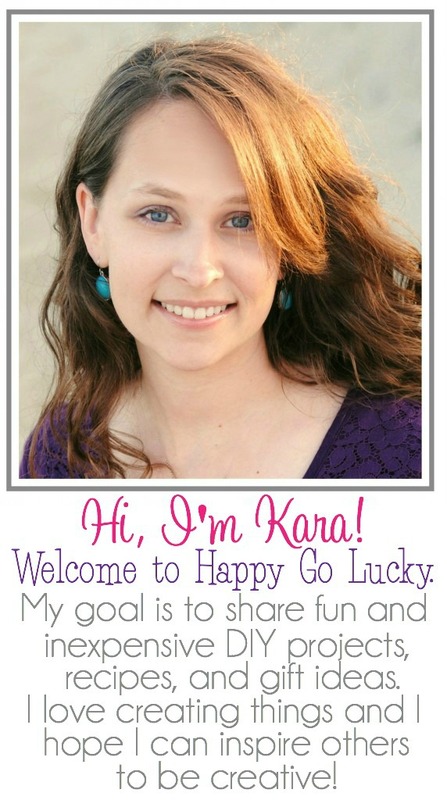 I’m on vacation this week with family so I’m getting right to this week’s Create Link Inspire Party. So, let’s have some fun and see what you’ve been up to lately. Share your latest and greatest so we can be inspired by you! 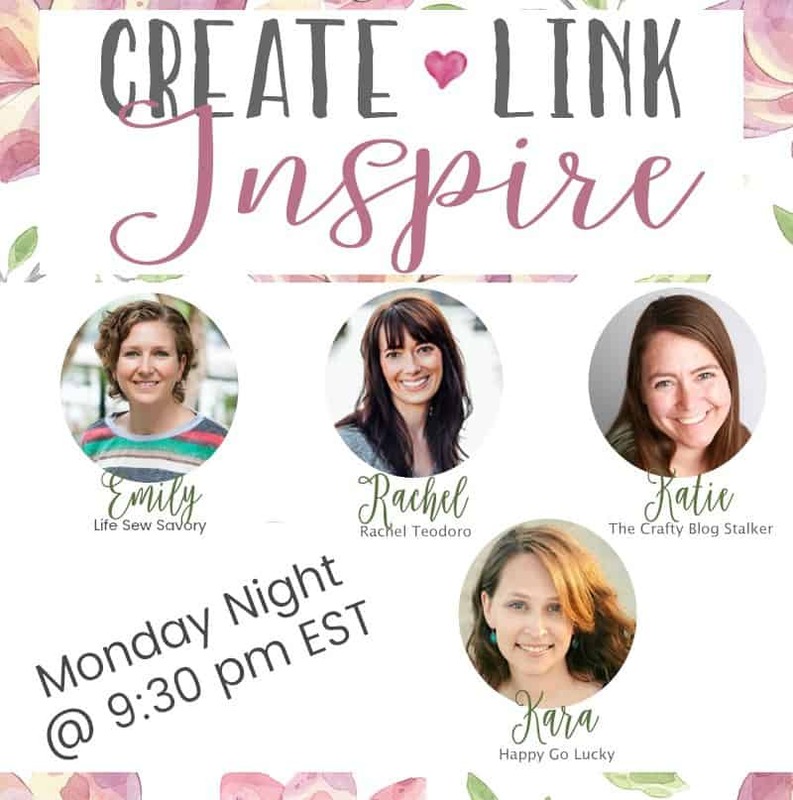 The Create Link Inspire Party starts at 9:30 EST on Mondays and don’t forget to follow all of your fabulous co-hosts.